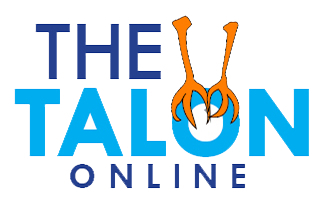 This is Patricks's first year as a writer for the Talon. In his free time he mainly plays video games. 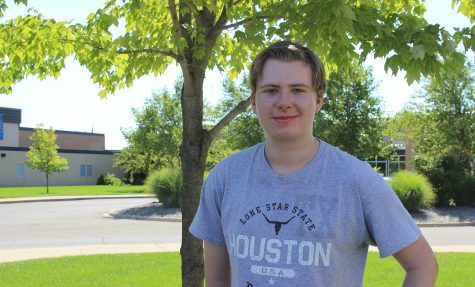 He am also involved in the Rochester theater program (R.A.T.S., improvisation, productions).